Darcy Callus sings ‘God Only Knows’ The Beach Boys on America’s Got Talent Season 12 on Tuesday, June 20, 2017. Australia native Darcy Callus sings a riveting cover of a Beach Boys classic. He gets four yeses from the judges and he is moving to the next round of the competition. 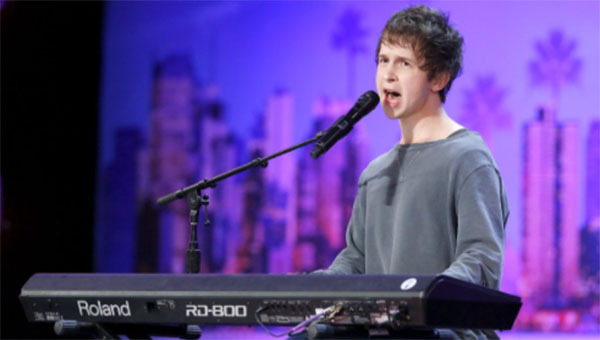 What can you say about Darcy Callus’ performance on AGT Season 12? Share your thoughts and views on the discussion box below.